In december 2012 for the very first time in Flanders financial support was granted to 16 Flemish game developers. It is with great joy and pride that we can annouce the names of the companies receiving funds to finish their gaming projects. 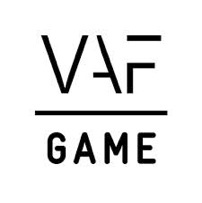 In February 2013 VAF launches a second call. Interested? Please register here and submit your gaming project!